Our E-mail Manager product can be customised to the requirements of your website. Our websites and portals are managed from the server upwards. Hence we create systems totally designed around your business needs. Email remains a very powerful marketing tool. Even social media sites integrate e-mail as a key ingredient for informing people and keeping you linked in. Some large one size fits all e-mail systems send e-mail from a different domain than your actual site. Our system sits on your server - so the e-mail is sent from the Host that runs the server making the chances of being regarded as spam less. Spam bots on the Internet are a concern. We have some great ways to combat these without irritating your clients with cryptic words - in fact we do not have any of these type of systems. 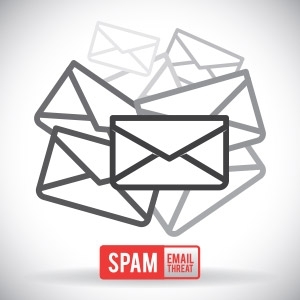 Our system can be manually made to prevent spam. We also specialise in creating exciting ways to grow your subscriber list and manage clients in a way that suits your business model. Creating effective calls to action - even video to improve the chances of a subscriber signing up. Easily add documents that can be attached to emails and send to all or just some of your subscribers. Create HTML style graphical emails that are exact replicas of articles on your website or create a complete custom newsletter full of graphics but fast to download.